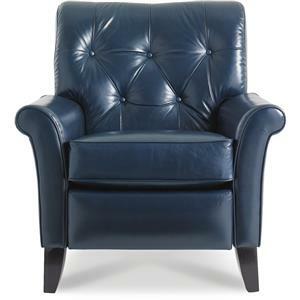 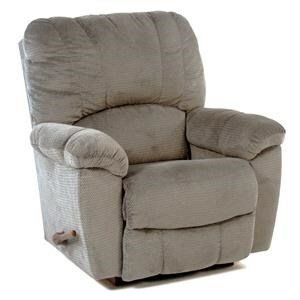 Since introducing the world’s first recliner in 1927, La-Z-Boy has created a legacy of comfort committed to bringing quality and value to America’s families. 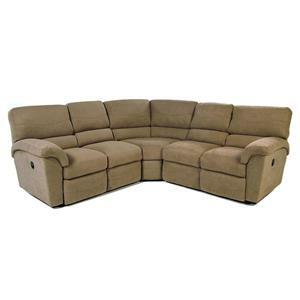 With all products built in the U.S.A., La-Z-Boy prides itself on using advanced and innovative technologies to create the most comfortable, durable, and versatile lounge furniture ever built on American soil. 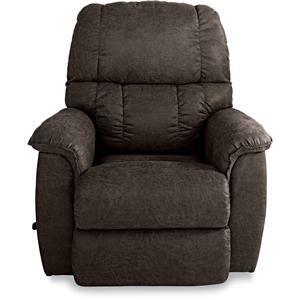 Expanding far beyond recliners, today La-Z-Boy offers a wide selection of both motion and stationary product, available in hundreds of fabrics and leathers, with both memory foam and zoned cushion technology options. 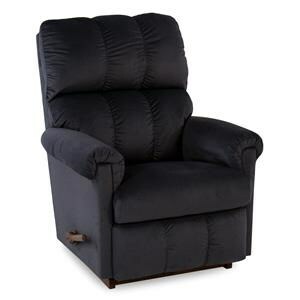 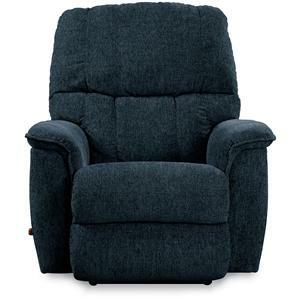 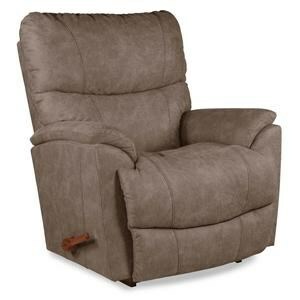 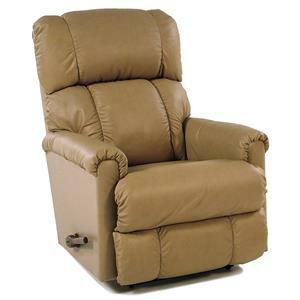 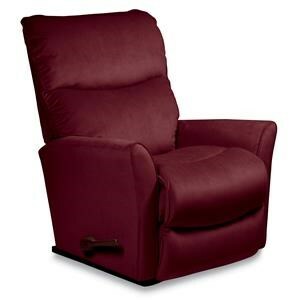 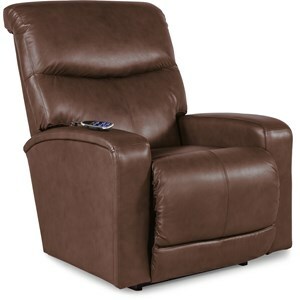 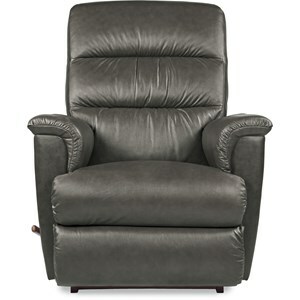 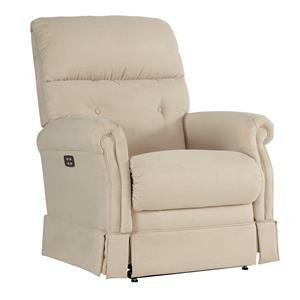 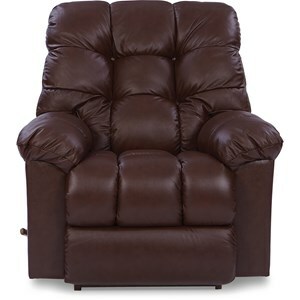 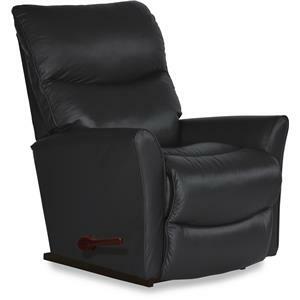 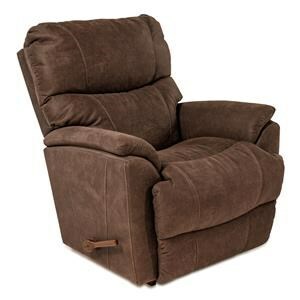 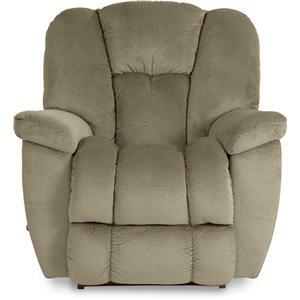 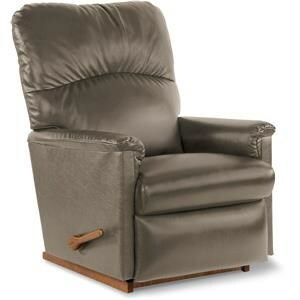 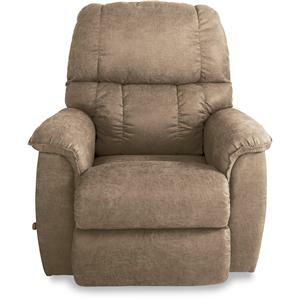 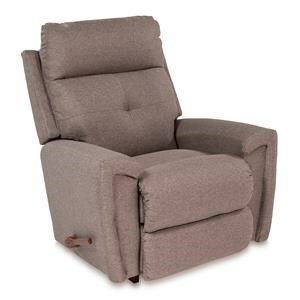 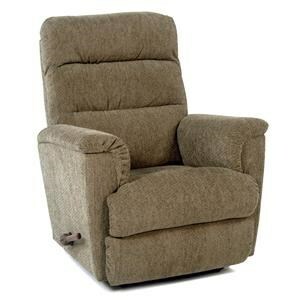 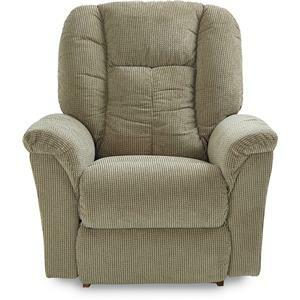 In addition, the original recliner now comes as manual or power, with rocking, gliding, lifting, wall-a-way, motor massage, and customized movement features to choose from. 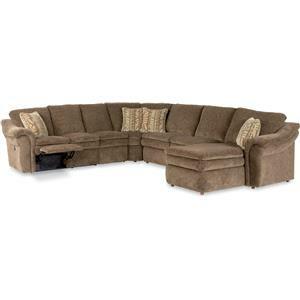 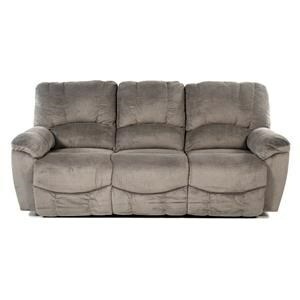 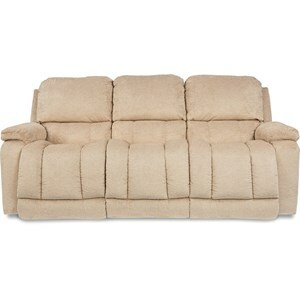 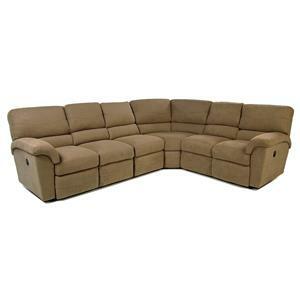 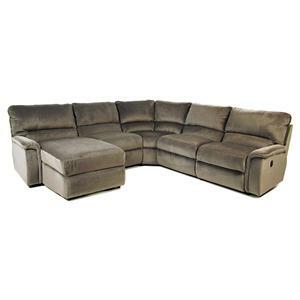 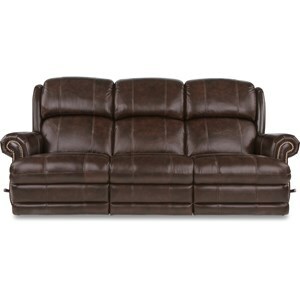 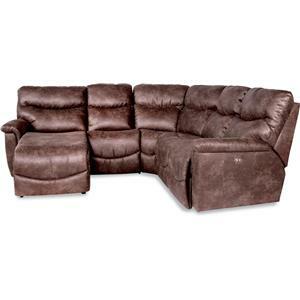 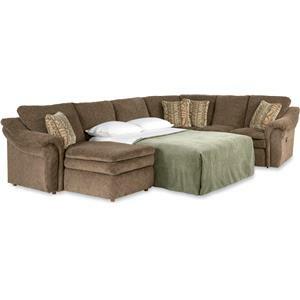 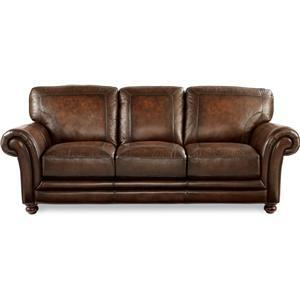 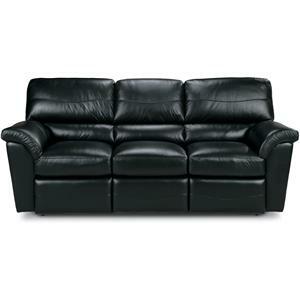 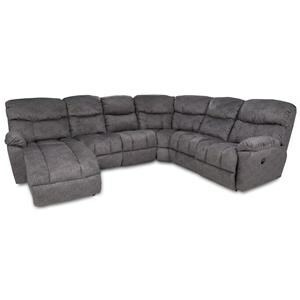 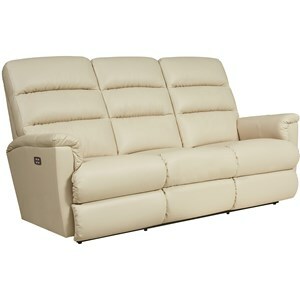 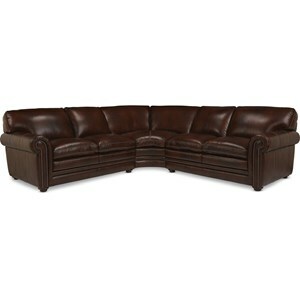 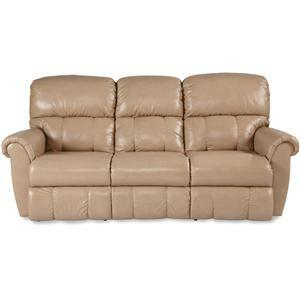 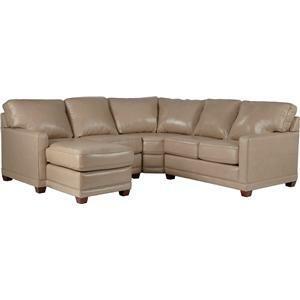 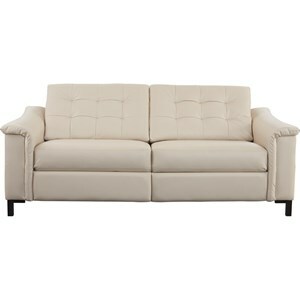 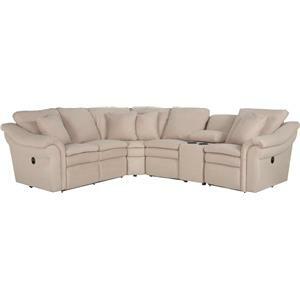 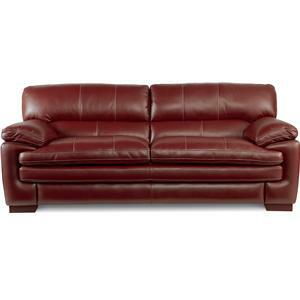 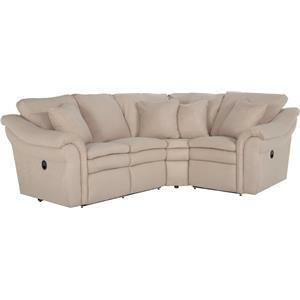 “Live life comfortably” with the exceptional look and mesmerizing feel of La-Z-Boy furniture. 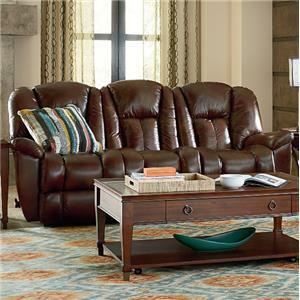 Did you know that La-Z-Boy furniture can be made to order? 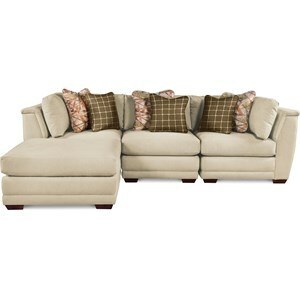 You can custom order nearly all of our furniture to match your unique style and taste. 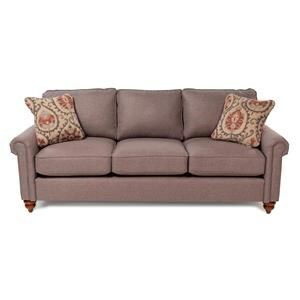 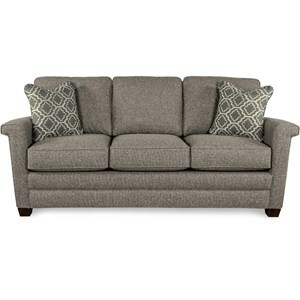 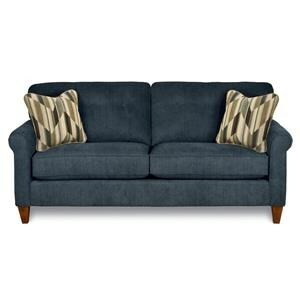 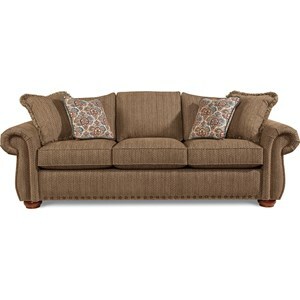 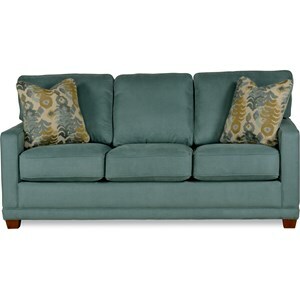 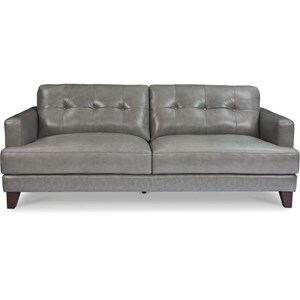 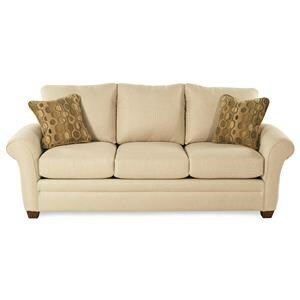 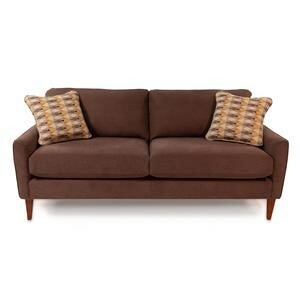 Customize your options and get the furniture you really want. 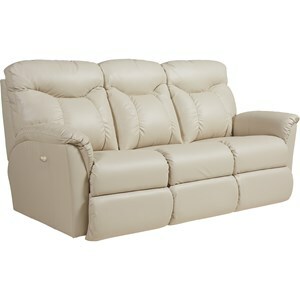 La-Z-Boy offers 900 fabrics and leathers! 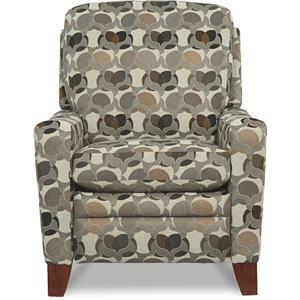 Performance Fabrics - In addition to providing superior stain resistance, they defend against fading and are extremely durable. 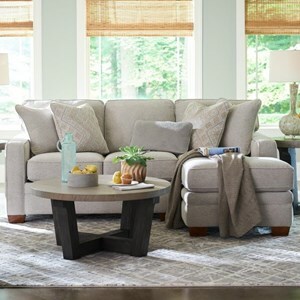 Premier ComfortCore® - A zoned cushion technology for optimal firmness and lasting comfort available on select stationary sofas, chairs, ottomans and sectionals. 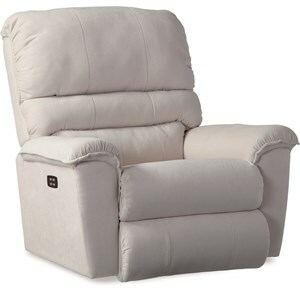 Rocker feature will rock you into a dreamy state. 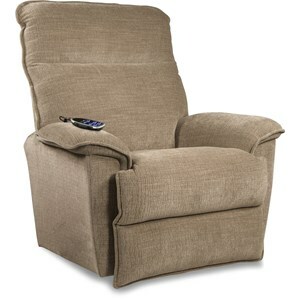 Recline just inches from the wall. Spin 360 degrees, glide smoothly and still fully recline. 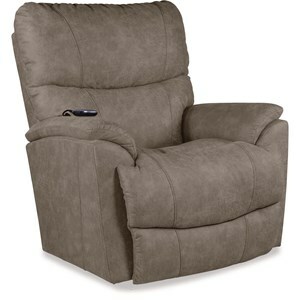 Power and comfort at your fingertips. 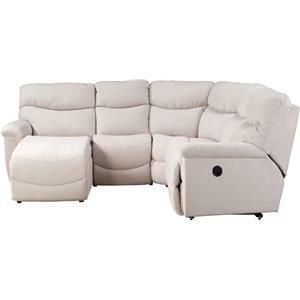 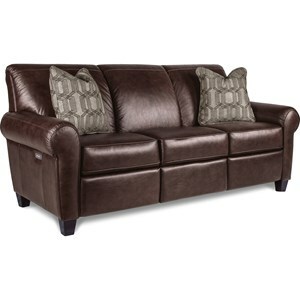 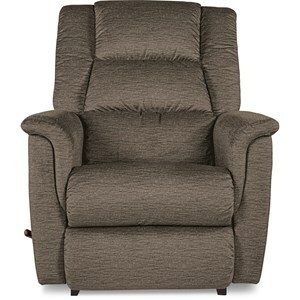 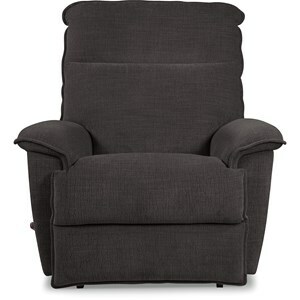 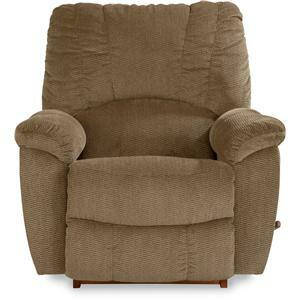 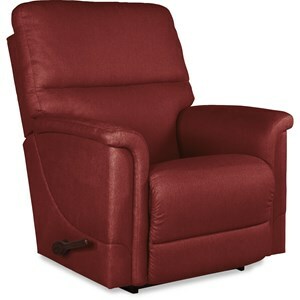 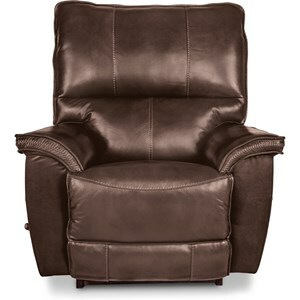 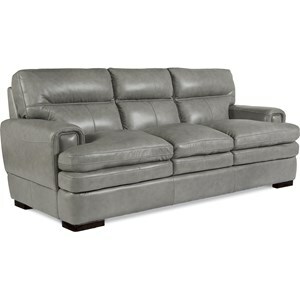 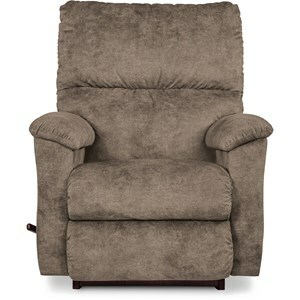 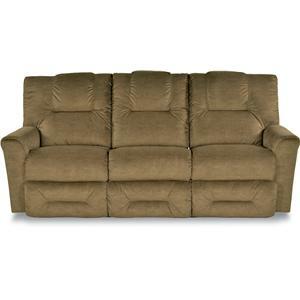 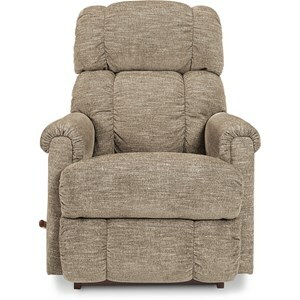 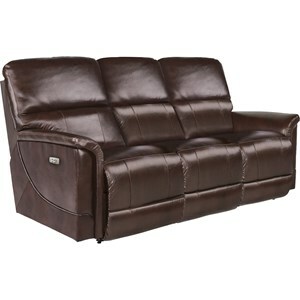 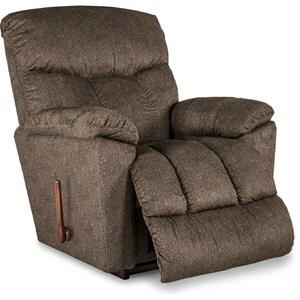 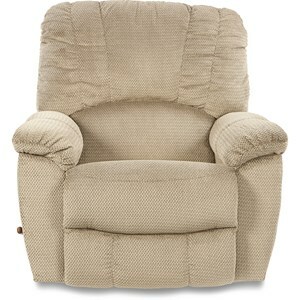 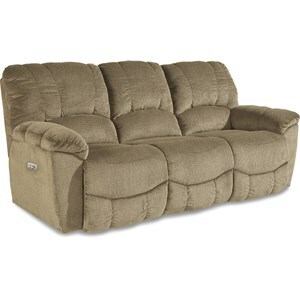 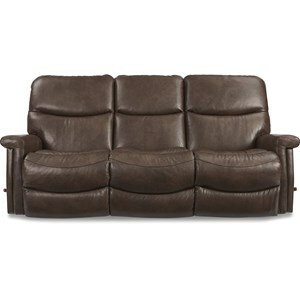 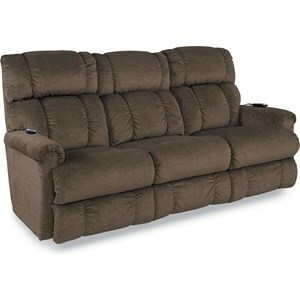 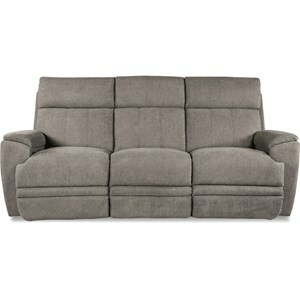 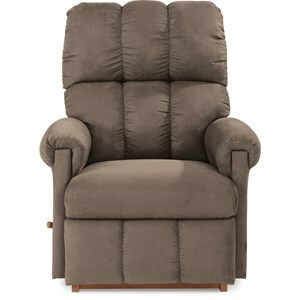 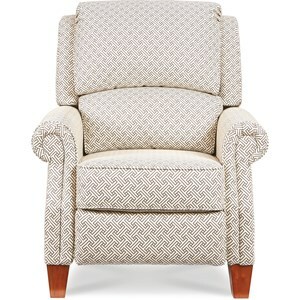 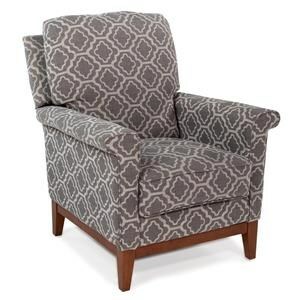 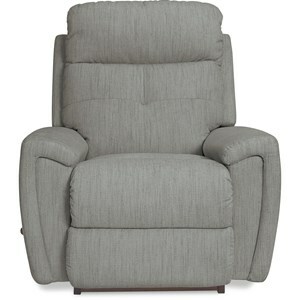 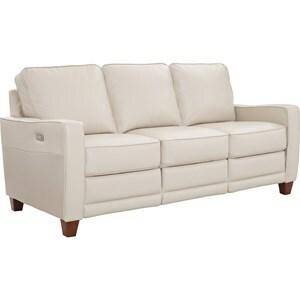 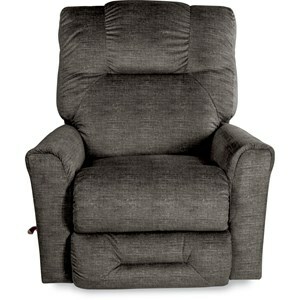 The powered back and leg rest adjust to any position for your own personalized comfort. 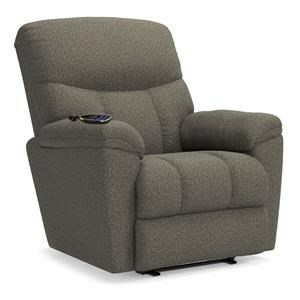 An easy-to-use remote lets you raise and lower the back and leg rest independently or together in any combination of relaxing positions. 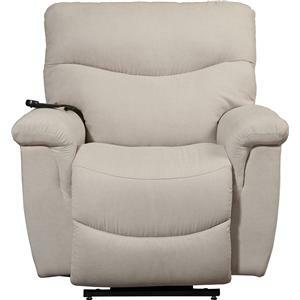 PowerReclineXR+ gives you all the benefits and customized movement of PowerReclineXR, but takes your comfort to the next level with the power-tilt headrest and power lumbar. 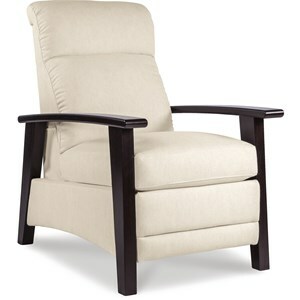 Utilizing the principles of Shiatsu, a Japanese massage therapy believed to relax the mind and body, while relieving muscle tension, improving circulation and reducing stress. 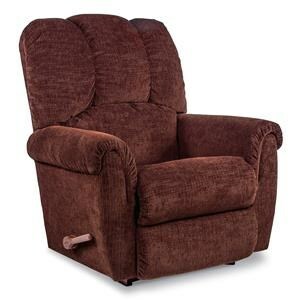 The assistance you need to sit, recline or stand rests in the palm of your hand, giving you a lift whenever you need it. 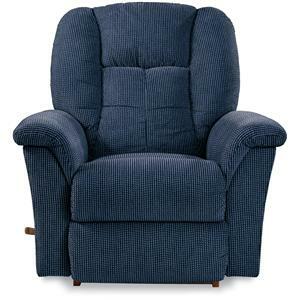 At La-Z-Boy, we are investing in our plants and doing everything we can to remain a trusted, strong and competitive employer in the U.S. We recently launched a new “cellular manufacturing” process that increases efficiency and gives our American employees more job satisfaction and ownership of the products they craft on our behalf. 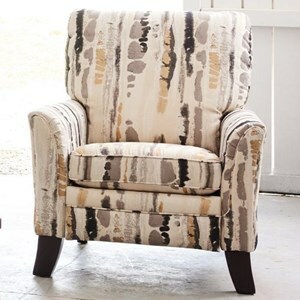 Our American-made advantage allows us to provide the fastest custom-order furniture delivery possible, a feature none of our competitors with outsourced production facilities can match. 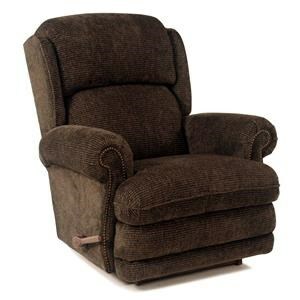 At La-Z-Boy, we are extremely proud of our roots and we look forward to providing you with American-made comfort and quality for many more years to come!